Over the last decades, multinational enterprises have grown in significance. These companies are usually based on a sophisticated corporate group structure with subsidiary companies, both in the home state of the parent company and abroad. In the era of globalisation those companies increasingly also rely on complex supply chains which often span over different countries and continents. Those developments pose significant challenges for traditional concepts of company law and corporate governance, for example the concept and exact meaning of the company as a separate legal entity and what is meant by the fact that directors must act “in the best interests of the company”: what different interests are represented in “the company”? What does this mean in the context of groups of companies? There is much discussion about a so-called regulatory gap in supply chains which allows multinational enterprises to outsource not only the production, but also legal liability to suppliers. The hitherto dominating soft law approach to addressing the issues posed by such business structures has been much criticised, but is there an alternative to it? In recent years, particularly following the UN Guiding Principles on Business and Human Rights, much emphasis has been placed on corporate disclosure, but there are questions and some doubts about its impact. This Forum will critically review the impact that these business developments have for company law and corporate governance and related legal areas such as public law and private law, in areas like corporate law, tort law and tax law. The Forum will discuss to what extent existing legal concepts are still ‘fit for purpose’ or if they need adjustment and refinement, for example, the contested debate about group liability. The Forum will also look at recent developments in the home states of multinational enterprises which are intended to overcome the ‘regulatory gap’ such as transparency laws or duties to conduct due diligence. 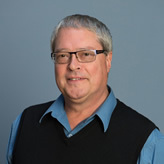 In early 2013 Professor Jean du Plessis, School of Law, Deakin University (Australia), was awarded the Anneliese Maier Research Award by the German Alexander von Humboldt Foundation. He was nominated for this award by Professor Ingo Saenger, University of Muenster (Germany). The award covers the period 1 March 2013 – 28 February 2018. The central theme of research that will is explored under this award fis the further internationalisation of the German corporate law and corporate governance systems. This is done under the general banner, International Corporate Governance and Law (ICGL). As part of the expectations under the Award, a Forum was held on 4 November 2013 in Muenster (Germany). All the papers delivered at this Forum were published in a Special Issue of the European Business Law Review. On 20 October 2014 another Forum was held in Melbourne, Australia. 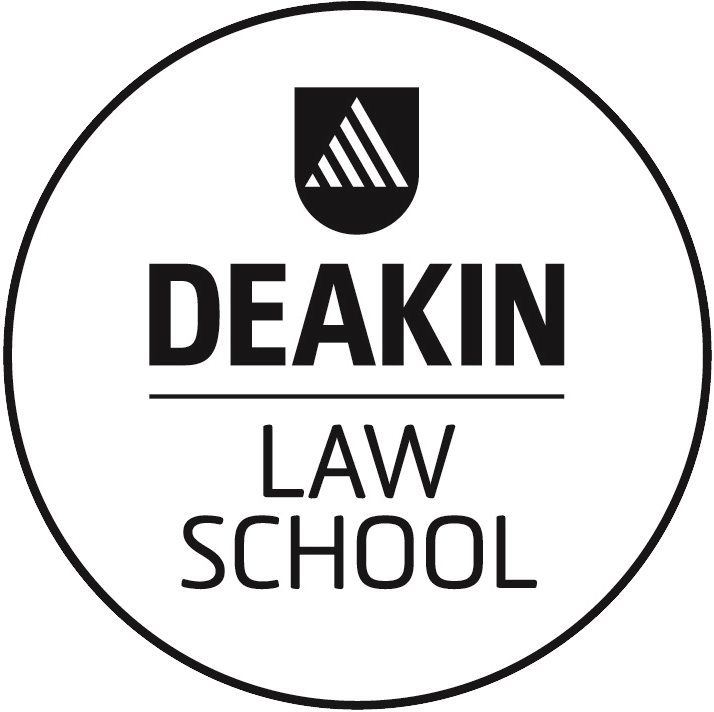 All the papers were published in a Special Issue of the Deakin Law Review – see https://ojs.deakin.edu.au/index.php/dlr/issue/view/84. In 2016 two ICGL Forums were held: The first 2016 Forum was held in Hong Kong on 25 and 26 April 2016 – see http://2016.icgl.org.au/. Springer Verlag published all the papers (Du Plessis and Low (eds), Corporate Governance Codes for the 21st Century, Springer Verlag, Switzerland (2017) (http://www.springer.com/gp/book/9783319518671). The theme for that Forum was “Reflections on Voluntary Corporate Governance Codes: Is it now time to move on from a ‘soft law’ approach to a ‘hard law’ approach?” – see http://2016.icgl.org.au/significance/. The second 2016 ICGL Forum was held in Beijing on 14-15 December 2016 – see http://2016-beijing.icgl.org.au/. The papers will be published by Springer Verlag in early 2018. As the fifth major initiative sponsored by this Award, the Centre for Comparative Corporate Governance (CCC-G) of the Deakin Law School, with the Bucerius School of Law, Hamburg will be held on 3-4 November 2017 in Hamburg, where the presenters will reflect on ‘Multinational enterprises, corporate groups and supply chains in a globalised world: Regulatory challenges and approaches, and the future role of company law and corporate governance’. 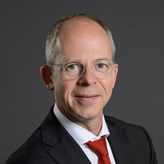 The organising host is Prof. Dr. Jörn Axel Kämmerer, currently (August 2017) acting as the Director of the Institute for Corporate and Capital Markets Law.